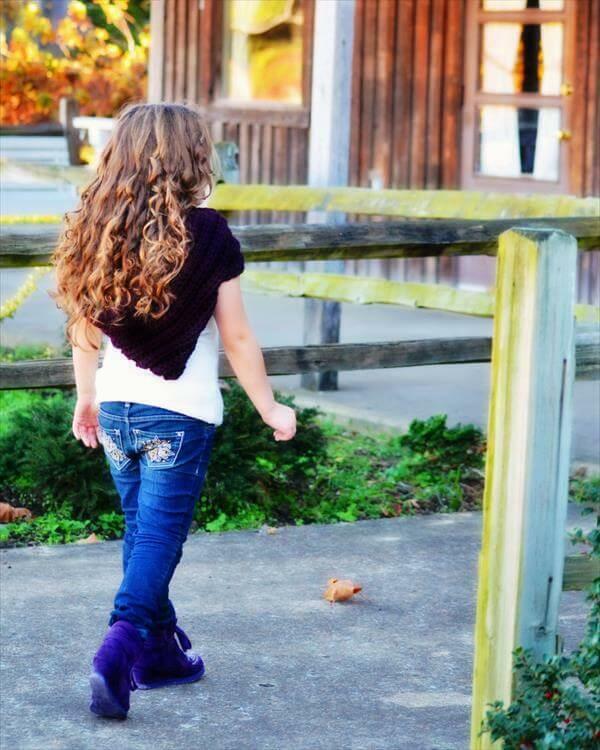 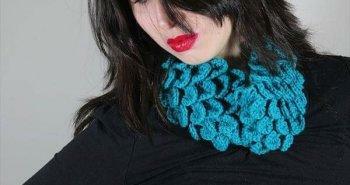 There are tons of fun ways to look graceful in winters using the crochet medium. 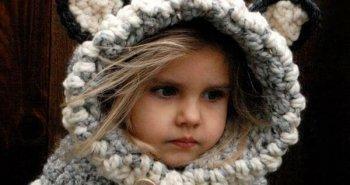 Scarves, hoods and hats are the most adaptable winter trends to accent the winter outfits and dresses. 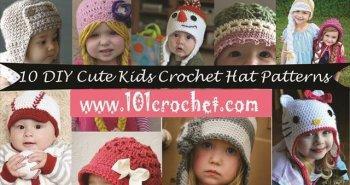 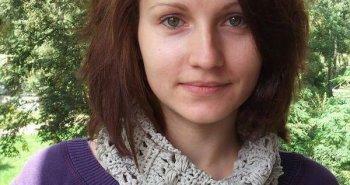 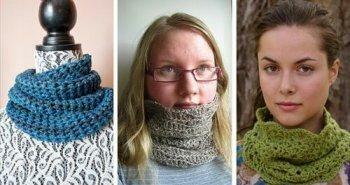 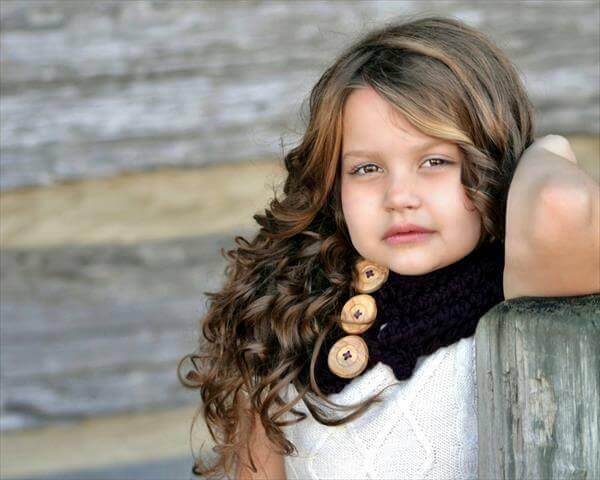 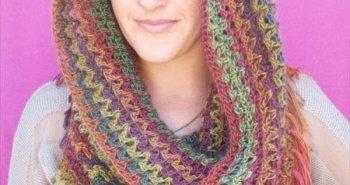 Here we have given a free girl crochet hook cowl design which will great for all three above given styles. 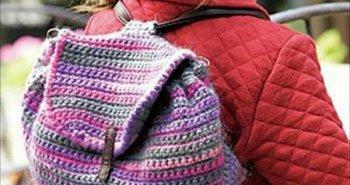 This free crochet pattern for a hooded cowl is just great for all age groups like teens, adults and baby girls and makes really true statements of winter accessory. 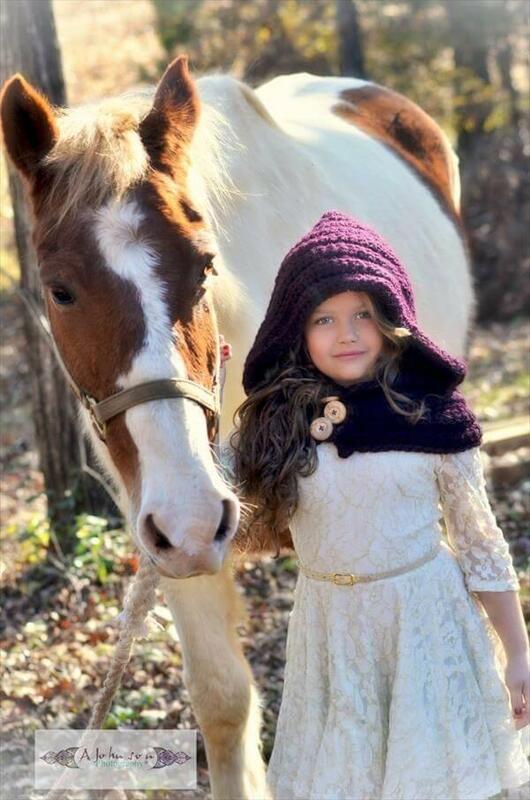 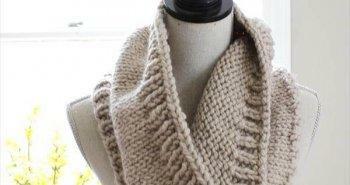 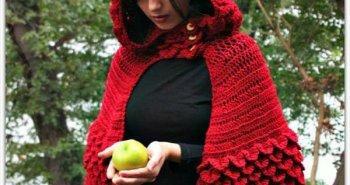 This sophisticated girl cowl with hood will be a great winter warmer to stay safe in deadly cold and shivery weather. 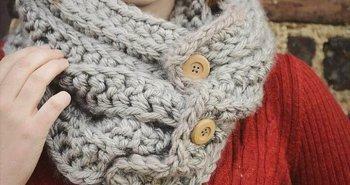 We have tagged it with some wooden buttons that really spice up the whole pattern to get more amusing nature. 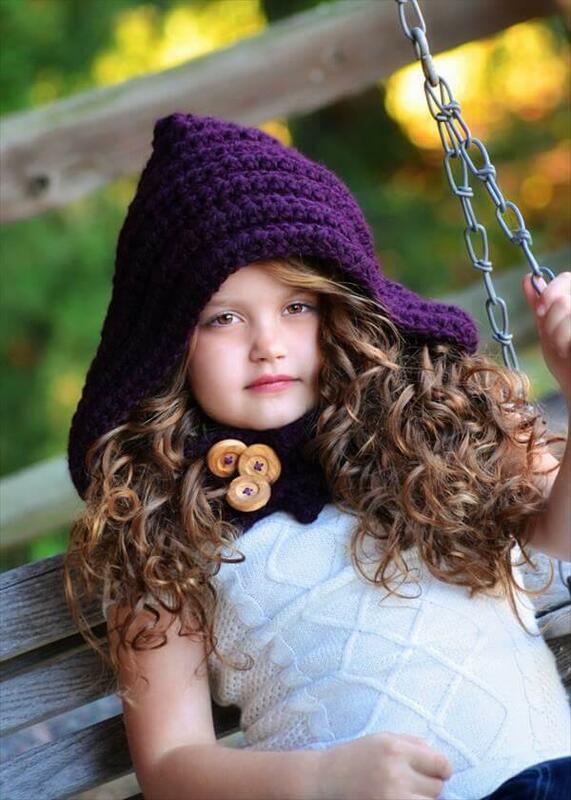 This crochet cowl has been knitted using a dark purple shade of chunky yarn but you can crochet it in your own favorite shade using the according yarn.